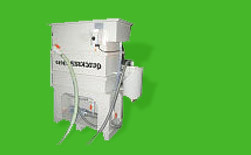 Oil separators are used for the separation of liquids with different densities. 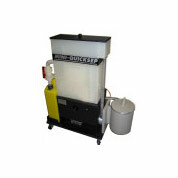 These oil separators remove unwanted free oil very efficiently from the media like coolants, washing liquids, etc. Oil separators also remove other floating particles such as light metal chips, sludge and dust of cast iron from the medium. 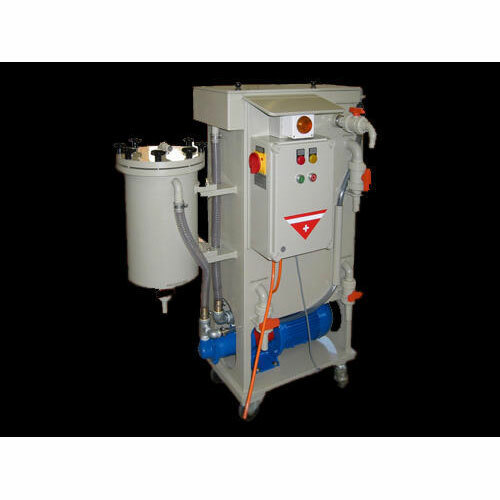 The range of these liquid separators includes oil separators with different flow rates ranging from 70 L/h to 5000 L/h in stationary as well as in mobile execution. All liquid separators are compatible for high temperature applications (max. 80° C). 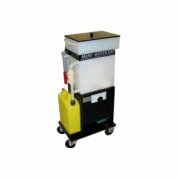 Oil seprators are complemented with a range of different suction floats with automatic level adjustment. Up to 10 average sized machine tools. Up to 15 average sized machine tools.  We are dealing in Quicksep 300 and our product is made up of good quality. Up to 20 average sized machine tools or for machines with tanks volumes of approx. 2000l. We are dealing in Quicksep 600 and our product is made up of good quality. For small centralized systems of for machines with tank volumes of approx. 2000l. For centralized systems with volumes of up to 50'000l. 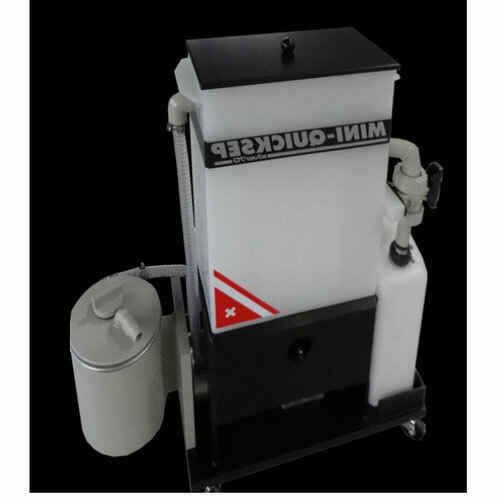 Manual separators are used for the clarification and purification of coolant emulsions, washing liquids, lube oil and diesel oil in metalworking, automotive industry, paper industry etc. These separators are suitable for oil-based liquids with a low solid content. 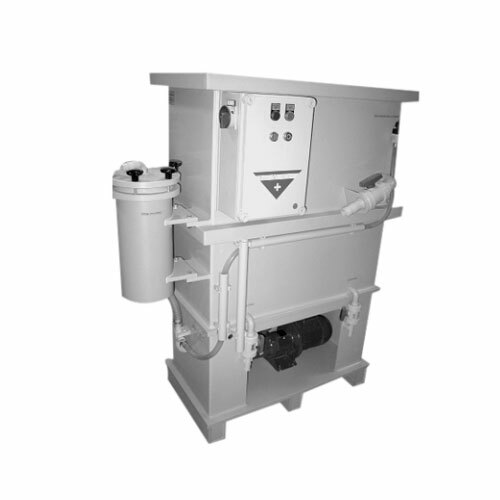 Automatic separators are used to separate a high solids content from liquids. They are employed mainly for the clarification and purification of coolant emulsions, washing lyes, lube oil, diesel oil, oily sludges and waste oil.